Advantages of a Ductless Mini-Split System :Delfera Heating and Cooling Co.
Ductless mini-split systems have grown in popularity over the years. 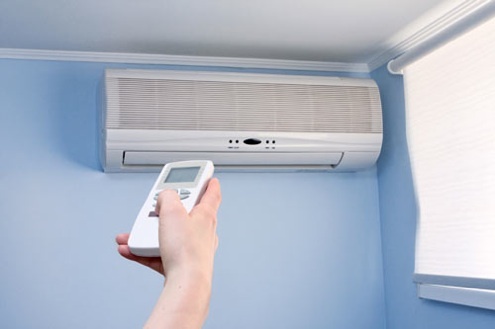 Most common uses for ductless mini-splits are in room additions, small apartments and multifamily housing. Similar to central air conditioners, mini splits have two main components: an outdoor compressor/condenser, and an indoor air-handling unit. The advantages of mini splits are their small size and flexibility for zoning or heating and cooling individual rooms. Multi-split systems also allow homeowners to create “zones” in their home, which means they no longer have to cool or heat rooms that aren’t occupied. Many models can have as many as four indoor air handling units (for four zones or rooms) connected to one outdoor unit. Another great advantage is that mini splits have no ducts. Homeowners can avoid energy losses associated with duct work for central forced air systems. Mini-splits operate on less power. They are smaller than traditional forced air systems and since temperature-controlled air is delivered directly into a room, they are higher in efficiency. An indoor air handler for the ductless unit can be suspended from a ceiling, mounted flush into a drop ceiling or hung on the wall. Floor-standing models may also be available. Many ductless systems come with a remote control to make it easier to turn the system on and off. Interested in a ductless mini-split system? Call DelFera to speak with a Comfort Consultant at 610-566-0900. I never knew that split air conditioning units could actually help control heating and cooling needs in a room by room basis. Does this mean that split AC units can help you save money? I’d be very interested in having a split AC system installed in my home if that’s the case. Finley, yes split AC units can help you save money if you want to cool specific rooms! Thank you for checking out our blog. Thanks for pointing out that ductless heat pumps help you avoid energy losses associated with ductwork. My energy bill is getting pretty high, so I have been looking for ways to cut it down. Getting a ductless heat pump actually sounds like a really great idea! Larry, thank you for checking out our blog! I love what you said about mini-splits and how they are small in size. Ductless air conditioning seems like a great way to cool an area. 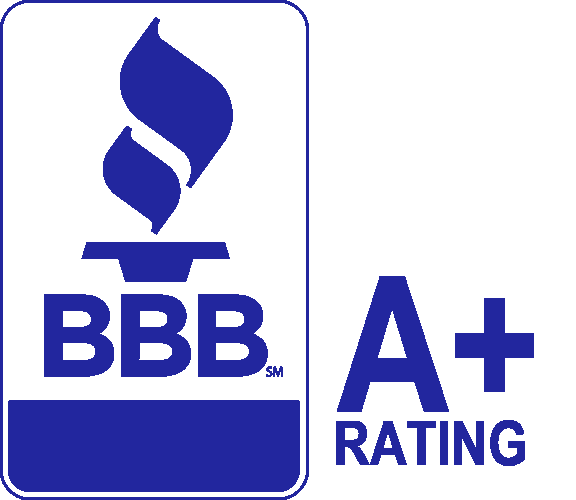 If I were to need such services, I would look for a reliable HVAC contractor in town. Sam, thanks for checking out our blog!